With in an hour we had organised a baby-sitter for the kids, and were packing up ready for a North island tour. 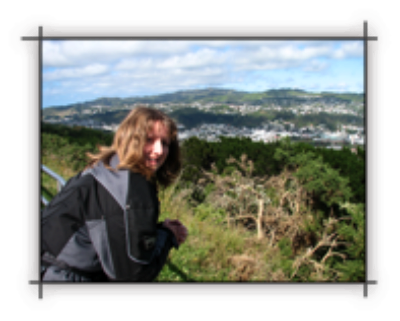 The trip took us down to Taumaranui, through the “paraparas”, which is a twisty road road through to Wanganui, then down to Waikanae, and eventually to Wellington. 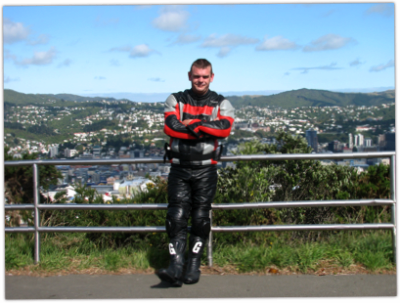 We sleep the night with my uncle in newtown, then left early on Thursday, North through hutt valley, over the Rimutakas (what a cool road that is, and I got my pegs down :) ), through the Wairarapa plans, and toward Napier. From Napier to Taupo, then the final leg through the western access, past Mangakino, and finally home. 1257kms travelled, sore arses/knees/legs/wrists/you name it. But what a great trip.